BMS Data is a provider of B2B Mailing lists, Telemarketing and Email Lists, along with a full range of other quality Data Services. We can supply your company with the freshest leads of prospective customers that fit your target market. 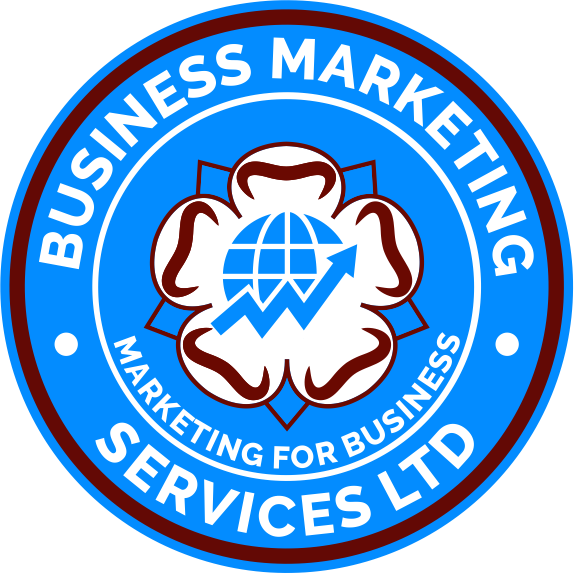 Using cutting-edge technology we have developed a website www.bmsmarketinglists.co.uk. with a search facility that will enable your company to complete your database acquisition strategy with ease and cost effectiveness.